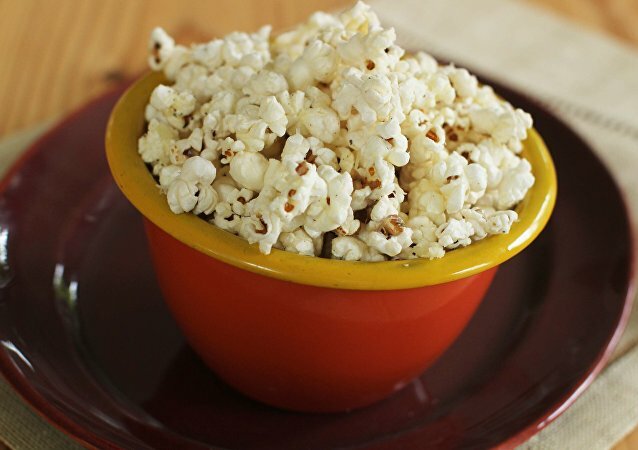 Watch the process of a corn seed turning into popcorn, 1,250 times slower than in real life. 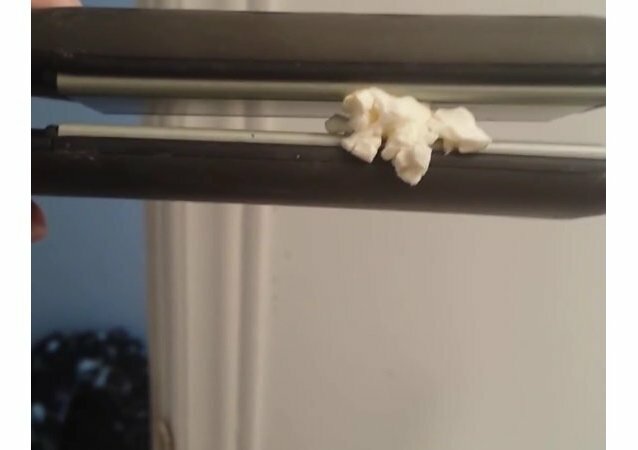 Popcorn and a Hair Straightener: What Could Be the Connection? Here is a weird reason why you may want to buy a hair straightener.